Comes The Dark E-Book Sale! 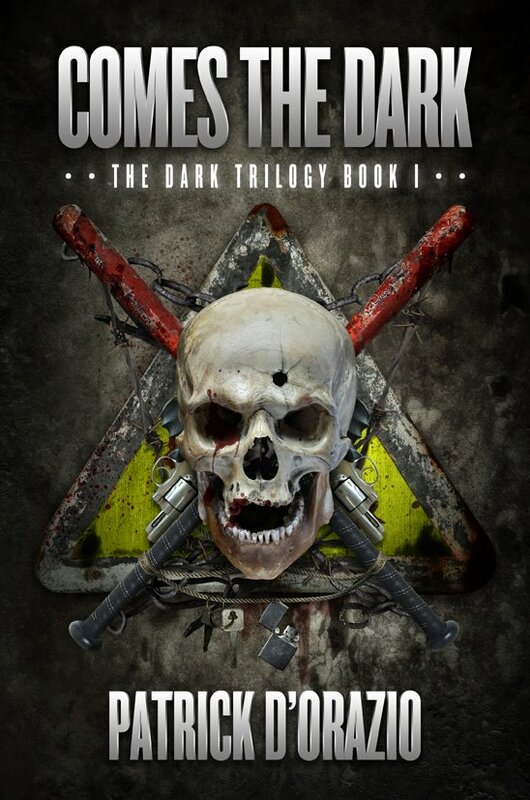 That is correct, ladies and gents, Permuted Press has put Comes The Dark on sale for a limited time in ebook form. Pick your poison…or version (whichever makes more sense) and drop on by one of these friendly online establishments to pick up your copy today, on the cheap! Come one, come all! Less than half the price, but ALL the fun, gore, and excitement! This entry was posted on April 1, 2013 by patrickdorazio. It was filed under Comes The Dark and was tagged with Apocalypse, barnes and noble, comes the dark, kindle, kobo, Permuted Press, zombies.